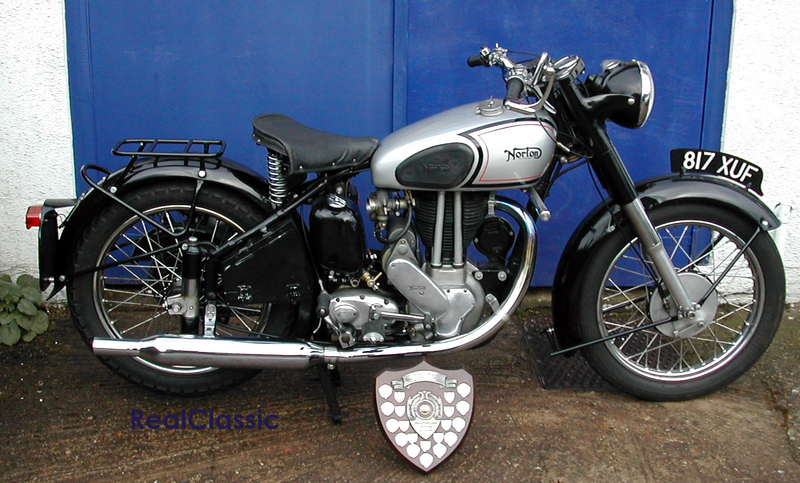 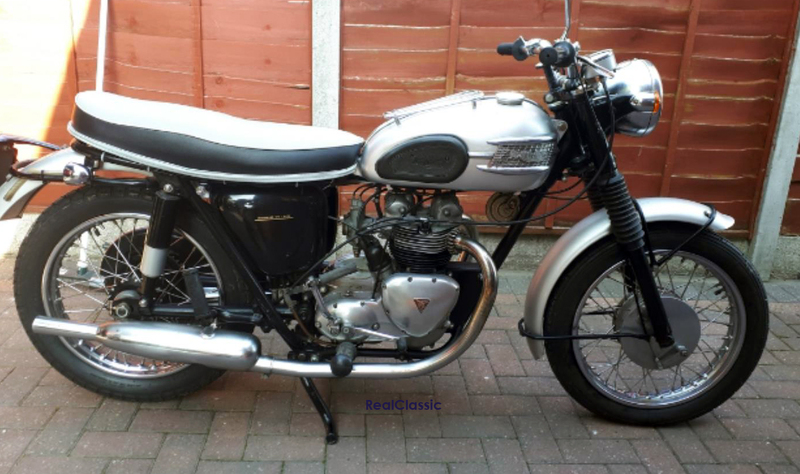 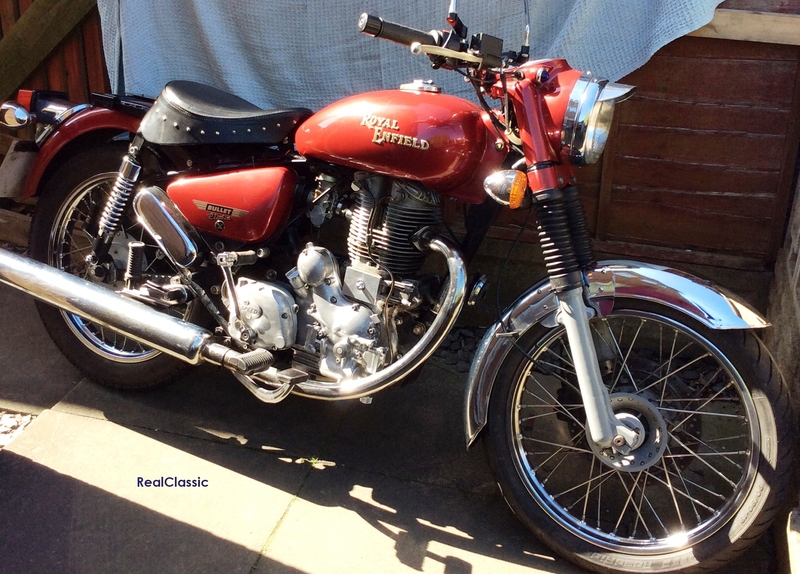 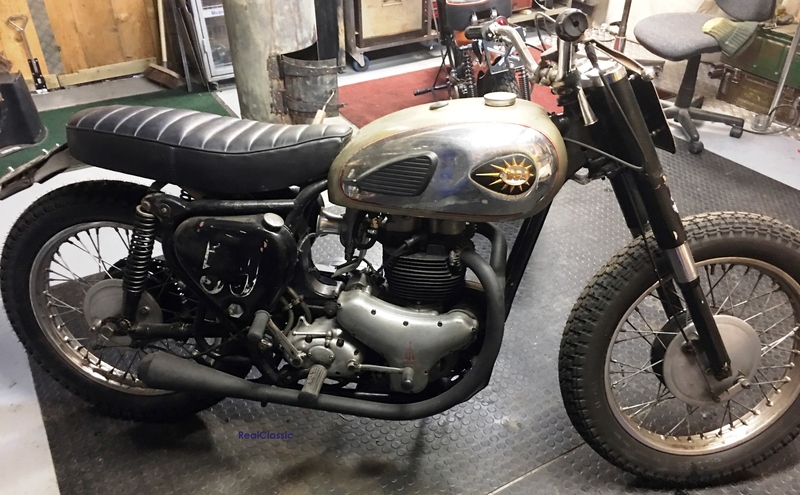 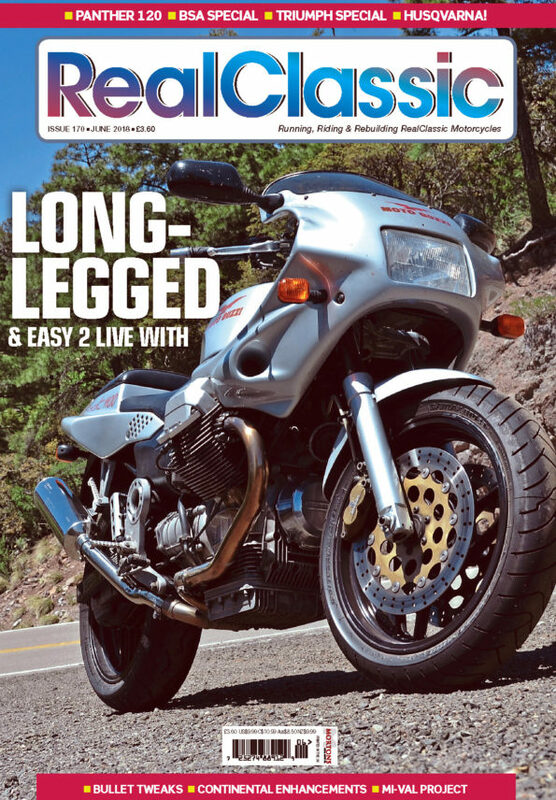 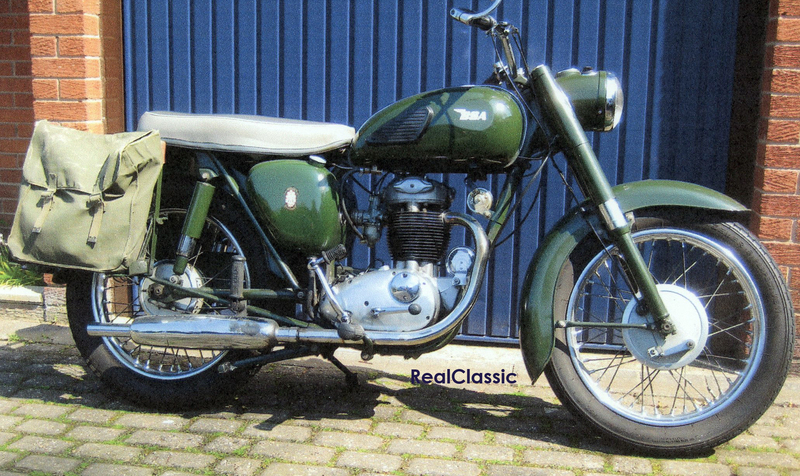 In every issue, RealClassic magazine features a superb selection of classic bikes and vintage motorcycles for sale, both private sales and from traders. 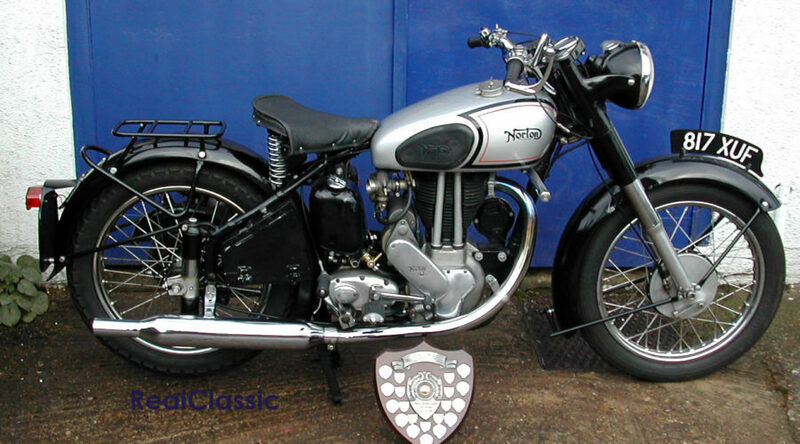 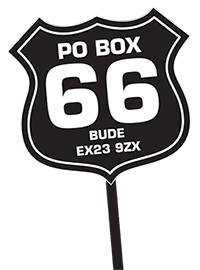 Here’s our Britbike* bonanza – a special showcase of six of the best classic British motorcycles from the June magazine. 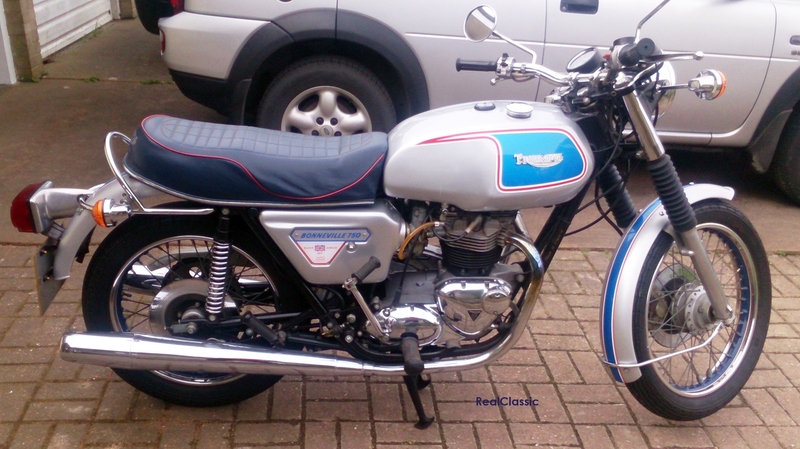 Bikes you can buy, unless someone’s snapped them up already!